To make PUMA IR as a responsive and promotive major association, that will emphasize the sense of family, in realizing harmony that will lead to achieve collective goals. (1) Embracing IR students in order to execute and succeed the work plan responsibly with the sense of family. (2) Being a responsive major association by perceiving and adapting with the needs of IR elements through forum discussion in the result of aspirations collection. 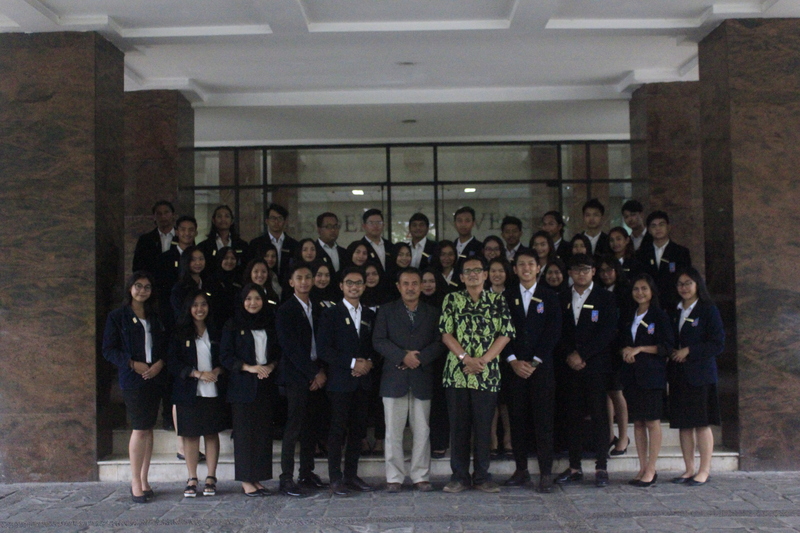 (3) Promoting IR students through involving in internal and external event by engaging in delegations. (4) Maintaining good relations with PUSC, PUSU, PUMAs, and external parties such as FKMHII and other HIMAHIs.